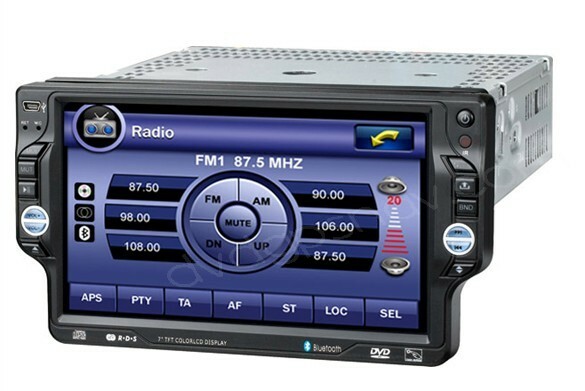 NOTE: This one din dvd has MOQ of 20 units required. 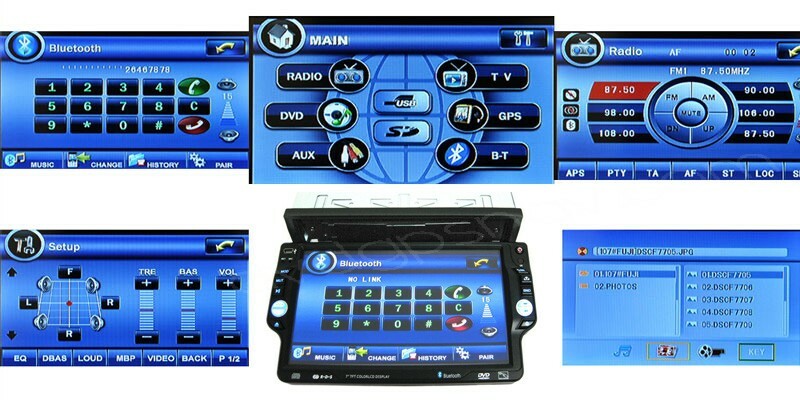 Welcome to inquirre for wholesale prices. 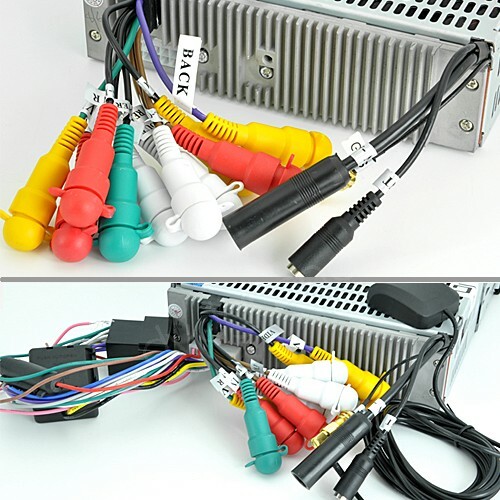 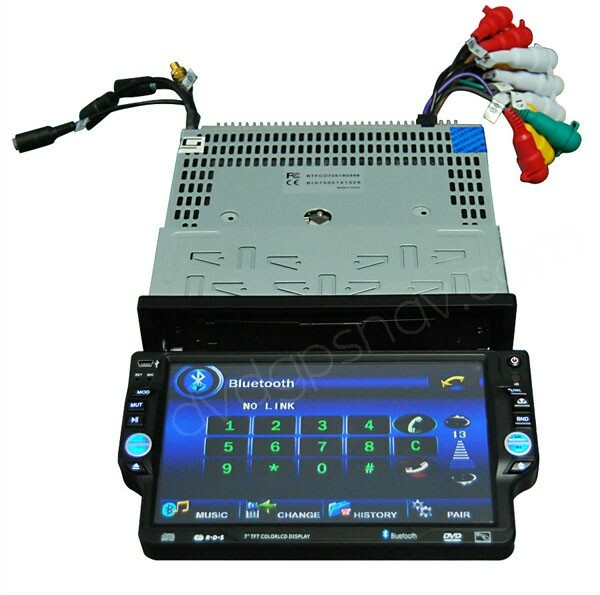 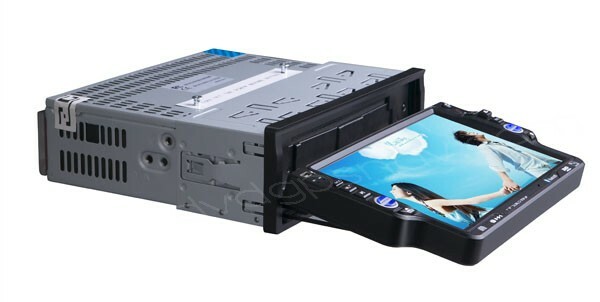 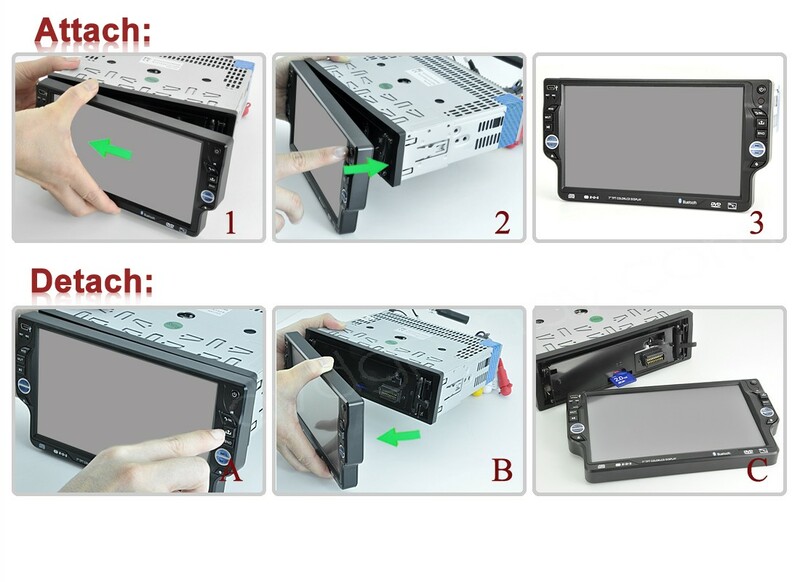 This is a universal 1 Din DVD player with detachable front panel, can fit any cars which is also with standard single Din dashboard. 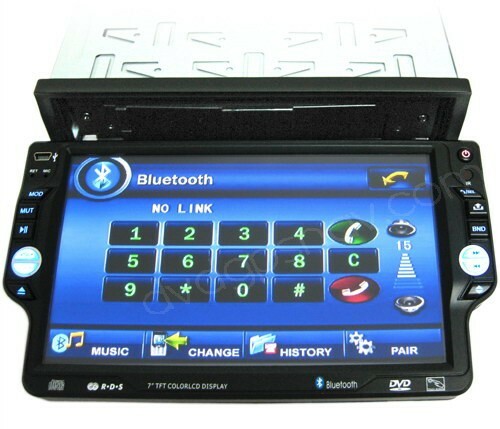 It's with 7 inch large screen, full function touch screen operation. 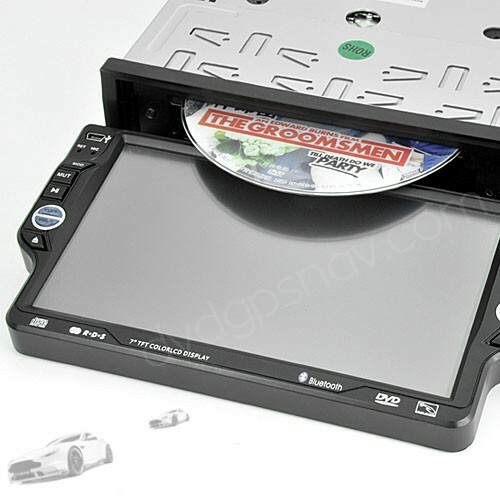 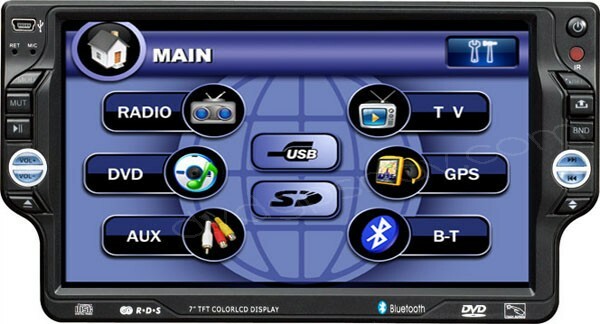 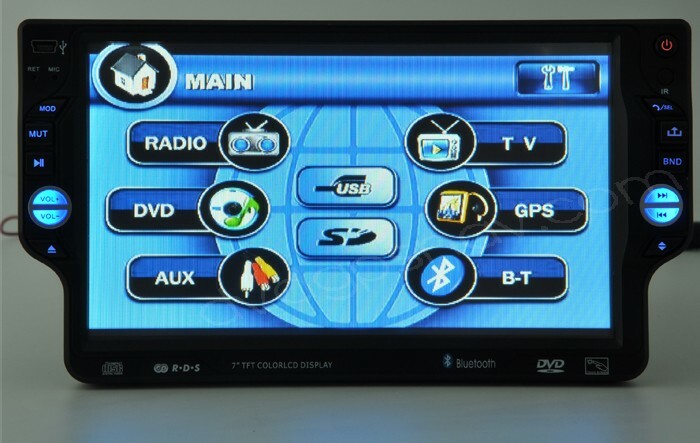 The 7" One Din Car DVD Player is also with GPS navigation system built-in, support USB, SD, iPod, DVD player, Global AM/FM radio.